You can easily view these shortcuts by pressing ? key on the keyboard. But since you are here, we provide you both list and article viewing shortcuts in one place. Enjoy! 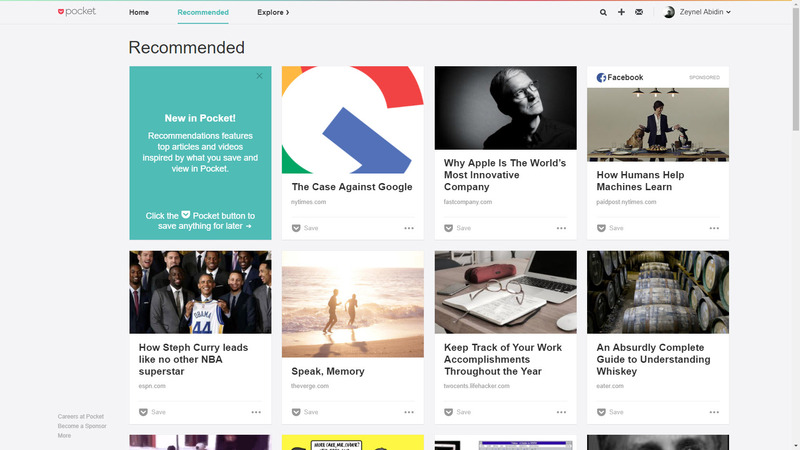 Pocket is a service and application for saving articles from the internet. It allows to save an article or page on remote servers for later reading. The article also sent to user's devices for offline reading. In February 2017, Pocket was acquired by Mozilla Corporation. What is your favorite Pocket (Web) hotkey? Do you have any useful tips for program? Let other users know below.